As a family we really should play games more often. We have a sideboard full of games from Kerplunk to Kerfuffle plus a few traditional ones like The Game of Life. We do play cards on occasion and daughter a dab hand at Snap, Go Fish and War. 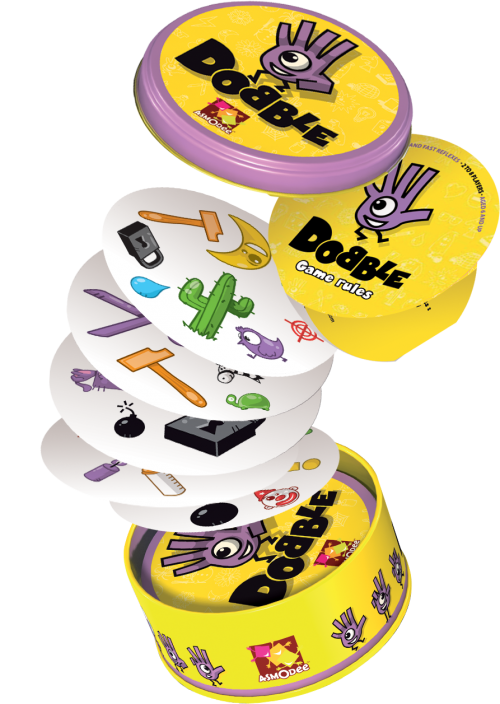 However, I had never played Dobble and had no idea how brilliant it is. I would describe it as super-charged snap. It’s both simplistic and challenging at the same time. The first time we took it out we played 8 games back to back. There are 55 card with 8 symbols on each card and there is one identical symbol in common with each card. I have no idea how they did this. There 5 mini games to choose from; Towering Inferno. The Well, The Hot Potato, Gotta Catch ‘Em All and The Poisoned Gift. We’ve only played two so far and are hooked. It comes in its own storage tin and is very portable so we will definitely be taking it on car journeys, plane trips and camping. To enter simply use the Rafflecopter form below. In short it’s open to UK residents 18+ years of age. Full Terms and Conditions can be found at the bottom of the form. If you don’t manage to win it, I’d suggest popping out and buying yourself one, Argos and WHSmith are currently offering 20% off. 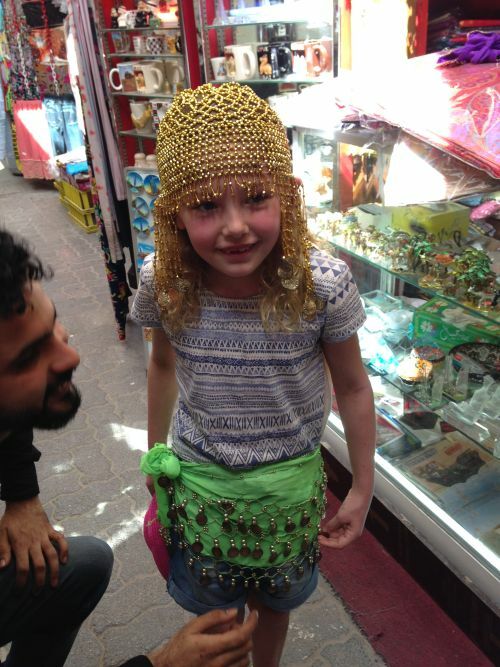 I’m a huge fan of the Middle East, but if I’m honest Dubai; where everything is done to excess and they boast pretty much ‘The World’s Largest’ everything from buildings to shopping centres to water fountains, was never on my list of places to visit as a family. 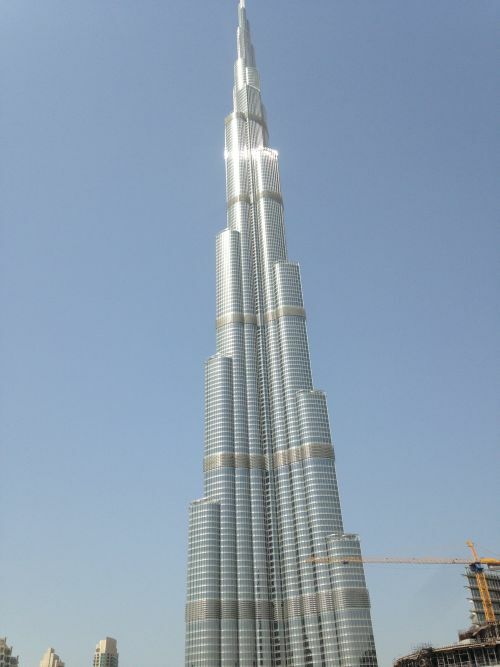 Dubai’s unofficial motto is: the bigger and brasher, the better. However, a very good friend recently moved there and having had enough of the dreary winter in the UK, we decided to seek out some sunshine. 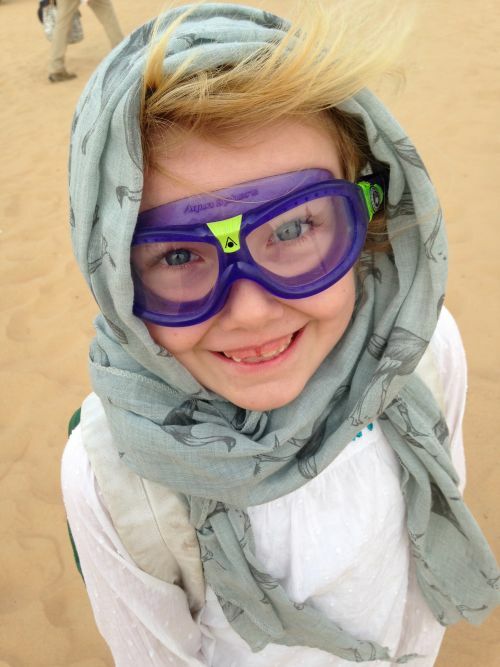 Direct flights (7 hours) were very reasonable considering it was half-term (£400 each with Emirates/Qantas). 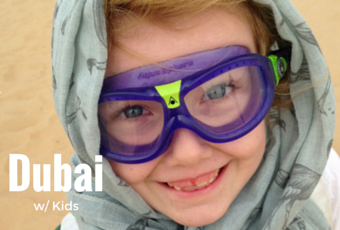 There is a lot of things to do in Dubai for kids but a lot of it comes with a hefty price tag and adrenalin fuelled (e.g Wild Wadi Water Park, the Aquarium /Zoo or Ski Dubai). 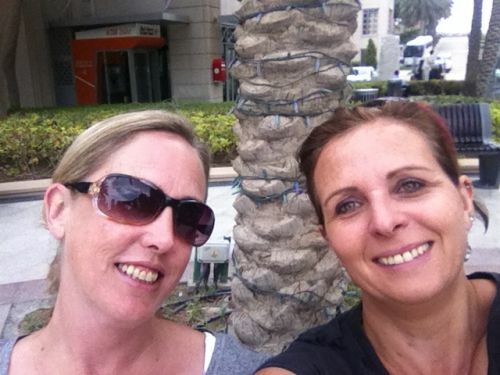 But we quickly learned that there is a lot to do in Dubai on a modest budget, plus a few free things. The most economical way to get around is by public transport. You can buy a travel card at the stations and top up whenever you need. 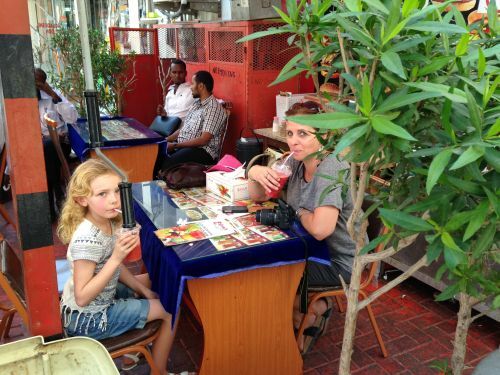 We purchased Silver Cards which cost AED 20 (includes AED 14 worth of credit). 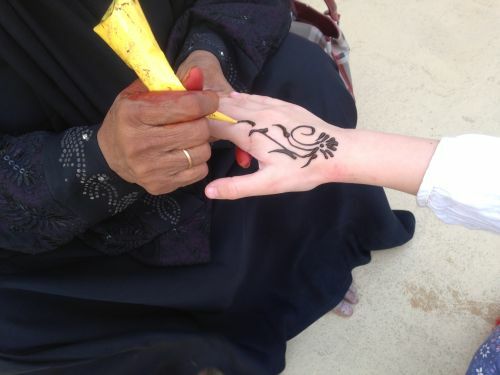 On average we spent around 15 Dirham (£3) a day on transport. The Tram and Metro are fairly new, efficient, air conditioned, have female/family only carriages and you can get to most places in the city with a map and a little planning. The buses are incredibly punctual and the bus stops are air conditioned. Taking public transport really helped us get our bearings. 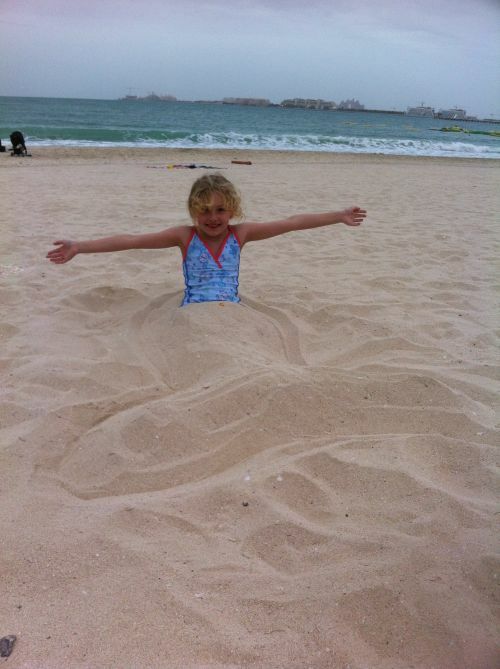 There are quite a few beaches in Dubai. 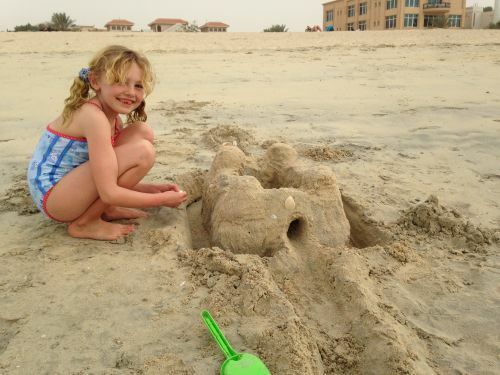 Most tourist can be found at ‘The Beach’ near Jumeirah Beach Residence. For the most part dress is conservative in Dubai but at ‘The Beach’, these rules are a bit more relaxed, you will see everything from women in traditional Abayas to tourists in G-strings, which I personally think is rather culturally insensitive. Children can pretty much wear what they like, however, I wouldn’t suggest letting them run around in their birthday suit. I’ve never been a fan of bikinis or suggestive swim wear for children. 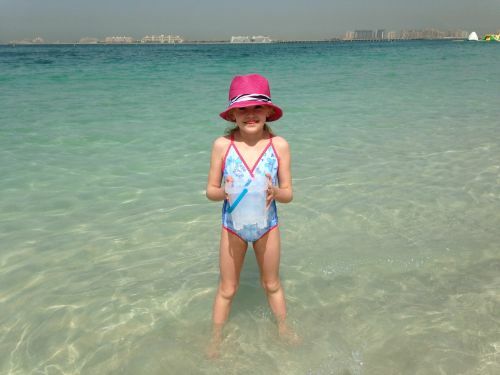 If you’re looking for sensible reasonably priced swimsuits for kids do check out House of Fraser, as this is where I got my daughters. 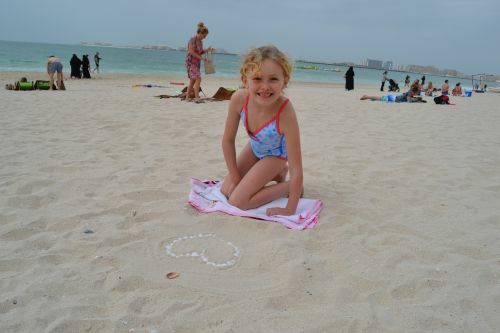 There are also more local beaches which may not have as many facilities but are quieter, you can take a trip to Kite Beach, which has a children’s playground or in our case the closest one to where we were staying is called Jumeriah Beach. 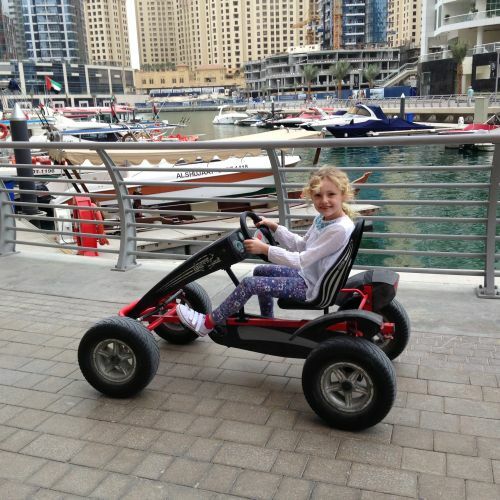 This was probably one of the highlights of the trip for my daughter and was very reasonable (150 AED/£30 for adults 110 AED for children). We booked direct with ABC Tours, if you book through a hotel you may pay more. 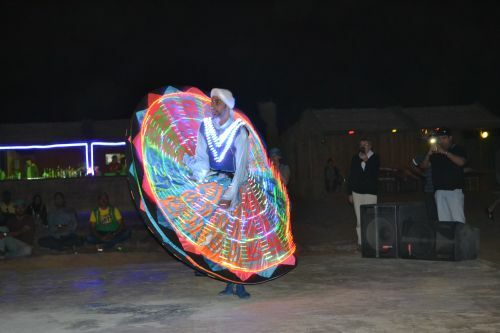 They collect you in one of their powerful 4x4s, you go for an exhilarating drive over the sand dunes, arriving in camp where you can ride on camels, see a Falcon, get a Henna Tattoo, sample the local fayre and watch the Belly Dancers. Pop down to the Dubai Mall, where the ‘World’s Largest’ dancing water fountains performs daily at 1.00 pm and 1.30 except for Fridays when the shows are at 1.30 and 2.00 pm, spraying water up to 500 feet in the air in sync to the music. Apparently, the shows at night are more impressive with 1.5 million lumens of projected light. 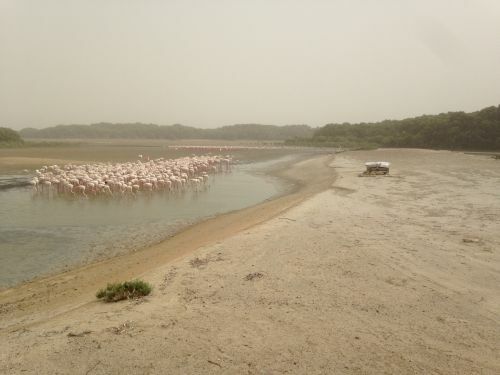 Jump in a taxi and head to the outskirts of Dubai to see the Flamingos, last recorded count had the numbers at over 3000, there are two daily feedings at 9am and 4pm. My only suggestion would be to book mark this page on your phone and have this map at hand for the driver. 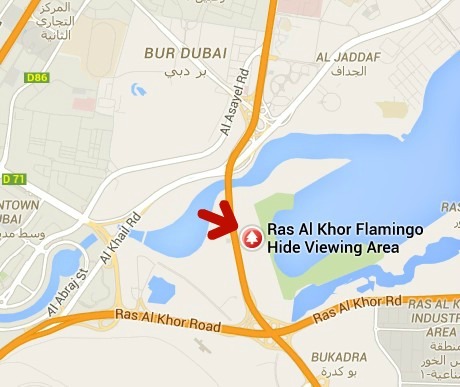 I didn’t and resulted in us getting lost as I thought Ras Al Khor was the name of the park and not the surrounding area, in the end the driver deposited us at the wrong hide, with very little chance of getting another taxi. Luckily, a lovely local couple took pity on us and took us to the correct hide, waited for us to snap a few photos of the flamingos and deposited us back in Dubai so we could get a taxi. Is the only Turtle Rehabilitation Project in Dubai and is a collaboration between Jumeirah and The Wildlife Protection Office. 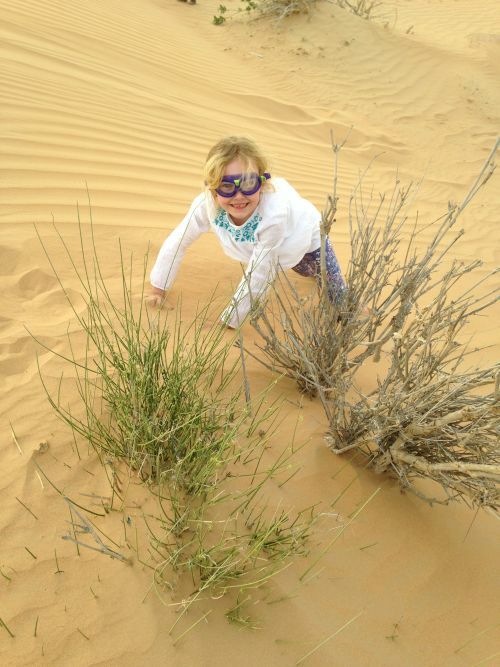 The outdoor enclosures are at the Mina A’Salam Hotel and are open to the public every day and no need to book. However, there are feedings on Wednesdays at 11 am and on Fridays at 1pm. However, I’d suggest you ring or contact them ahead of time as we went down to watch the feeding but it was closed due to a private function. 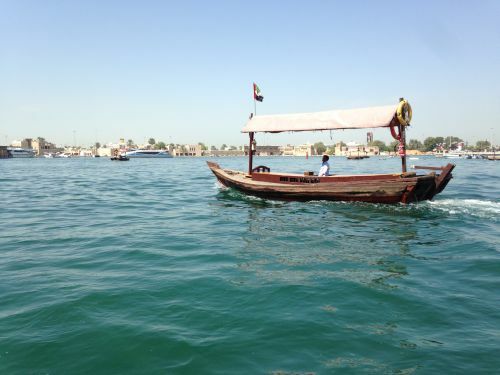 Probably one of the most authentic experiences you will have in Dubai, there are organised boat trips up and down the Creek, but I suggest just hopping on one of the local Abra (River Taxis) which are used by locals, enjoy the 5 minute journey across the Creek, explore the Old Souks and grab a bit of lunch and then head back. It’s only 1 Dirham each way. 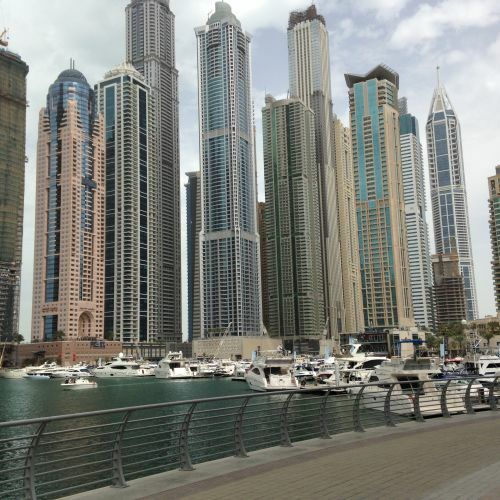 The Dubai Marina Walk is a 7 km long pedestrian walkway lined with shops, cafes and restaurants and characterized by a dramatic skyline, you will feel dwarfed by the impressive residential blocks and skyscrapers. 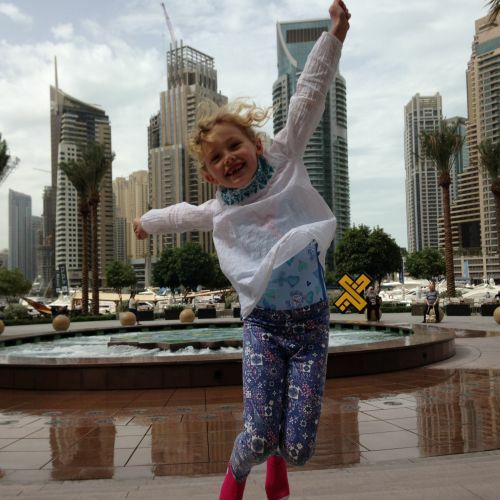 Children can run through the fountains (bring a change of clothes), you will find play areas for younger children under some of the bridges and if you’re feeling a bit flush you can spring for a bike hire (20 AED or 30 minutes). The closest Metro Station is Damac Properties. 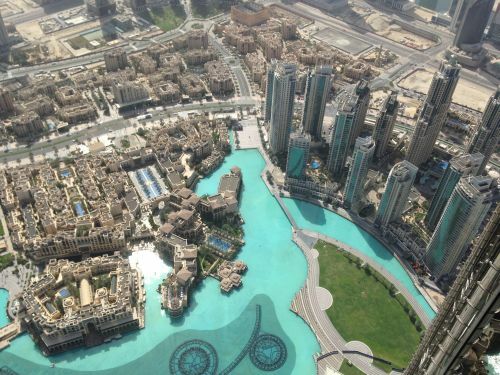 Now that you’ve saved a bit of money you can splurge on a trip up the ‘World’s Tallest Building’ which is a whopping 828 metres tall with 160 floors, or in our case our friends kindly treated us. The viewing platform is on the 124th floor which was more than high enough for me. When you are standing on the viewing platform you are actually 100 meters higher than the Eiffel Tower! On a clear day you can see for miles. You will need to book in advance. I really wasn’t sure what to expect, but I can confidently say that we had a fabulous time and would definitely go back. A huge thank you to our hosts Suzanne, Peter, Bob and Pushkins for making us so welcome and taking such great care of us. Copyright Notice: Many of my photos are Courtesy of Suzanne Scott, our host. You can follow her ex-pat adventures at chickenruby.com. 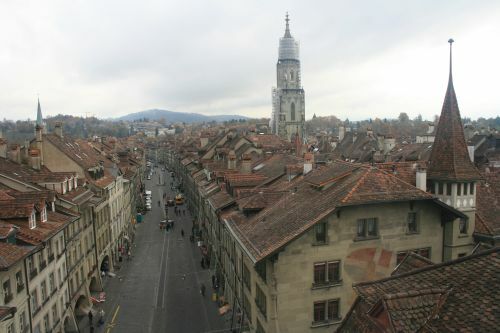 I recently had the opportunity to visit Bern, the capital of Switzerland and UNESCO World Heritage Site. It’s a great destination for families who are interested in exploring the historic city of Bern and surrounding area including Lucerne, Interlaken and Gruyères. 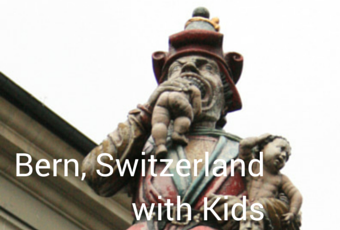 Before heading out to the countryside, do take some time to explore Bern as there are quite a few things to do with kids. 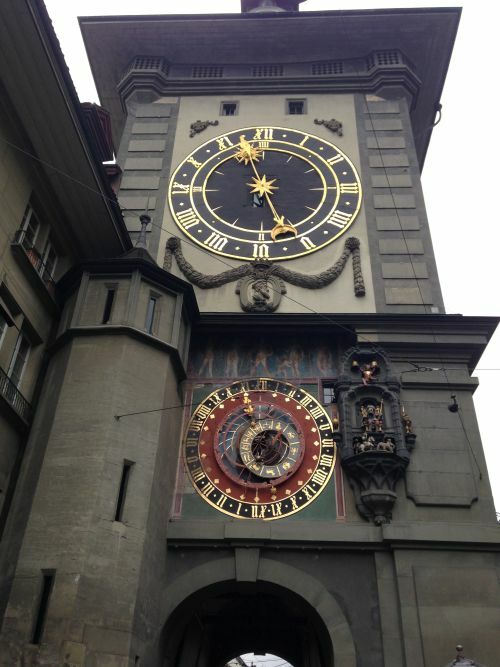 The Clock Tower is one of the main attractions in Bern, which was built in 1530, includes an astronomical clock and dancing figurines. Get there on the hour so you can see the revolving bears, crowing golden cockerel and kicking jester put on a show. 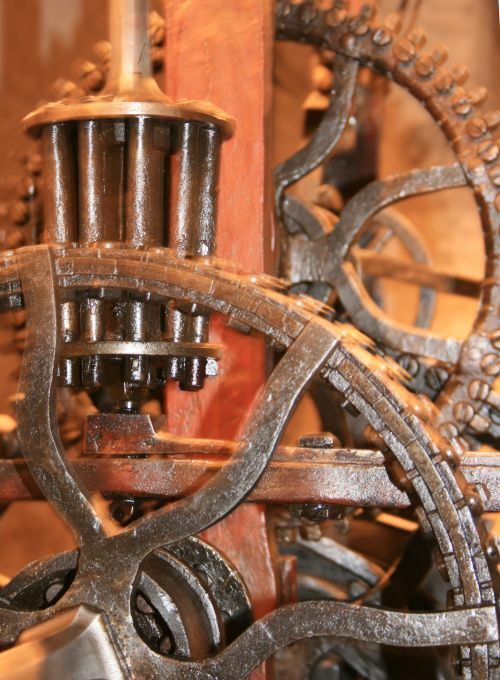 If you get an opportunity to, go inside and see the inner workings of the clock, climb the tower and enjoy the panoramic views of the city. 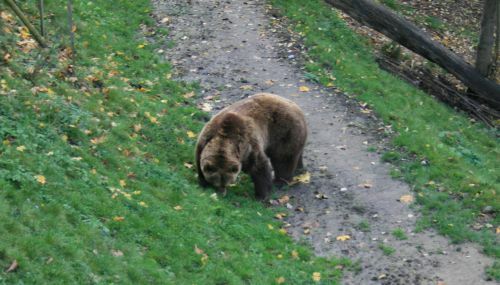 Within a 5 minute walk from the Old Town, you can visit the 19th Century Bear Pit, that houses several Brown Bears, the symbol of Bern. During the winter months they are less active and may have disappeared inside. 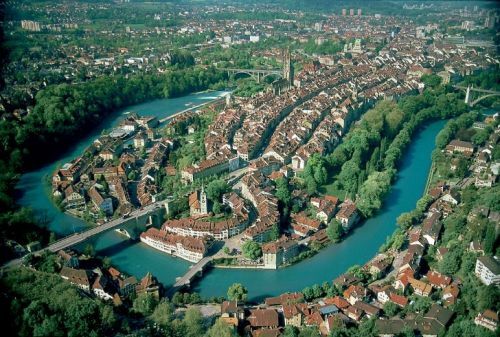 If your children are confident swimmers and your visiting in the summer, why not float down the River Aare with the Old Town Looking Down on you. There are more than 100 fountains in Bern. However, if your children need to be reminded about their behaviour while away, you may want to take them to visit the Child Eating Ogre Fountain, he’s half-way through devouring one and 3 others look on in terror. It’s easy to find in the Town Centre. 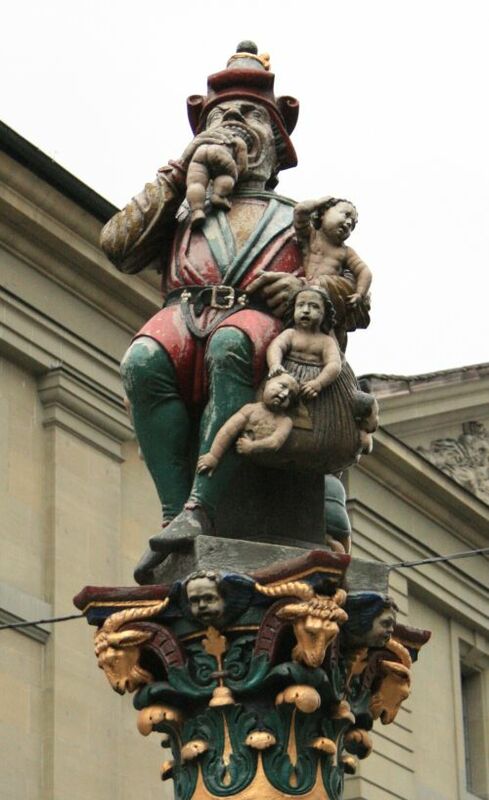 No one really knows why it was made in the first place, over 500 years ago, but has acted as a good reminder to the children of Bern to behave themselves. 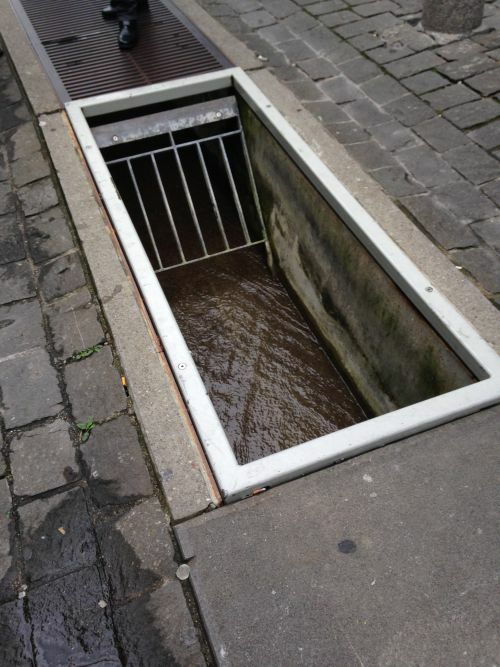 Go for a stroll around the Old Town which has been a UNESCO Heritage Site since 1983, but watch out for the man eating drains. 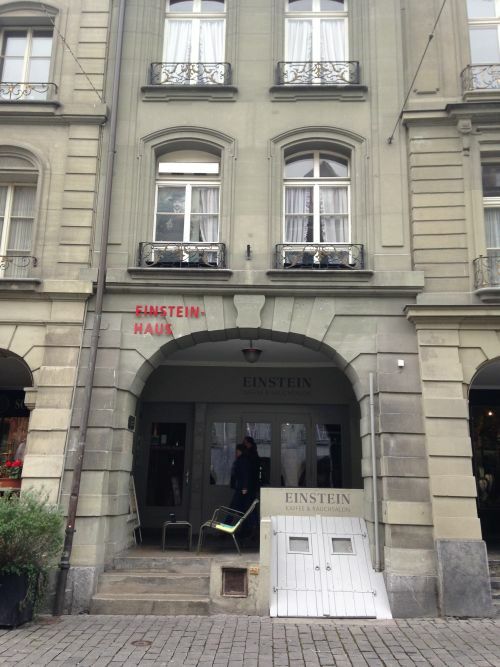 Visit the second floor apartment where Einstein, his wife and son lived when he discovered the Theory of Relativity. I’ve included this as I found it very interesting and had no idea about the scandals in his personal life. However, it may not have enough to hold the attention of younger children but older children, who are familiar with Einstein, may find it interesting. 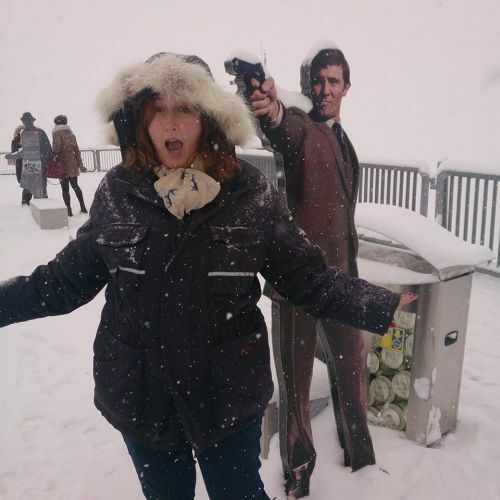 Travel 2970 meters above sea level on the Schilthorn Cableway, which was featured in the 1968 James Bond film, ‘On Her Majesty’s Secret Service’. On a clear day you can enjoy a spectacular panoramic view of over 200 peaks from the viewing platform. 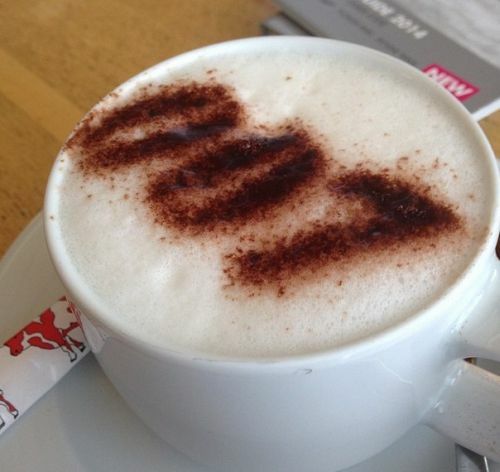 Have a spot of lunch or a coffee in Piz Gloria the revolving restaurant. Explore the new interactive 007 Bond World, which is great for both kids and adults. 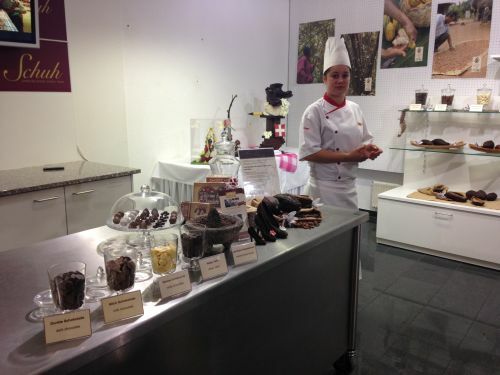 If you find yourself in Interlaken, which is nestles between two lakes in the beautiful Mountain Region on Jungfrau, I would recommend a visit to the Chocolate Show where you can learn the secrets behind Swiss Chocolate, try your hand at being a chocolatier and it would be rude not to try some. Ride the Rails! Travel along 4 miles of decommissioned railway from Laupen to Gümmenen on these modified bikes. Feeding your kids really won’t be a problem as you can get almost any type of cuisine and besides the abundance of chocolate, the typical food includes Rösti (grated potatoes formed into a small flat cake and fried), Cheese Fondue, Käseschnitte (toasted cheese sandwich) and Sausages, which most kids will eat. I flew from Southend International Airport with SkyWork Airlines to Bern. As I live in St Albans which is 20 miles directly north of London, I would typically use Gatwick, Luton or Heathrow. However, the benefit of flying with SkyWork is that they pride themselves in 20 minute check in times and you get fast tracked through security. Normally when I use the other larger airports I have to be there 2-3 hours before take-off. The airport is easily accessible by train or car and doesn’t share air space with the larger airports so planes typically don’t get stacked, resulting in the dreaded holding pattern. Probably the easiest way to get around Switzerland is by train, and as you would expect, the trains in Switzerland run on time. The trains put ours in the UK to shame, they are modern, clean, fast and not overcrowded. It’s a very civilized an relaxing way to travel, there are a multitude of different train passes that you can purchase which allows you to travel by train, boat or bus. I’m sure my daughter would love The Swiss Chocolate Train. I will definitely be going back but will be taking my daughter next time. Disclosure – the trip was compliments of SkyWork Airlines for purposes of this review. Planning my weekly meals is one of my least favourite things to do. I spend ages trolling the internet looking for inspiration for child-friendly recipes. However, I do find that planning our weekly meals saves us time, money, waste and ensures we eat a little better. 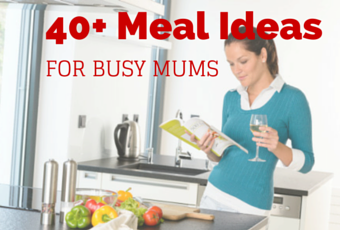 I recently asked a rather large group of local mums for some inspiration for meal ideas. 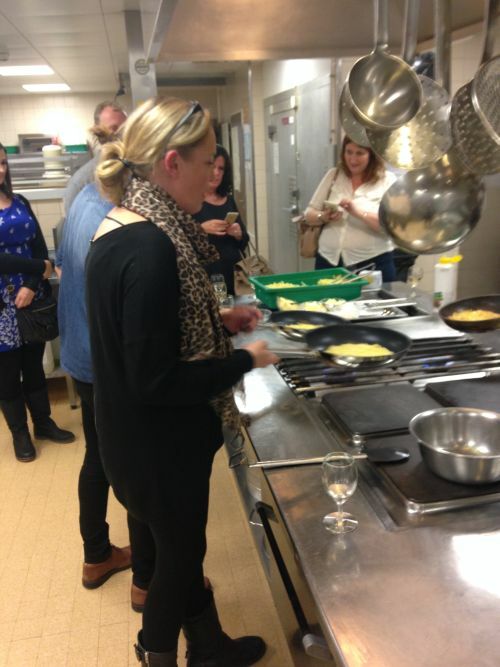 If I’m honest, I was rather humbled by the things they’re cooking their kids and it put my efforts to shame. Below, I have compiled a list of their favourite meal ideas with suggested recipes. Thank you to all the SAMS for your suggestions. If you have any other meal ideas you would like to share please do add them in the comments.